Many of us have heard about crop circles mysteriously appearing in various places around the world. It is believed that these crop circles are either indentions made by alien ships or messages/markers created by alien life. 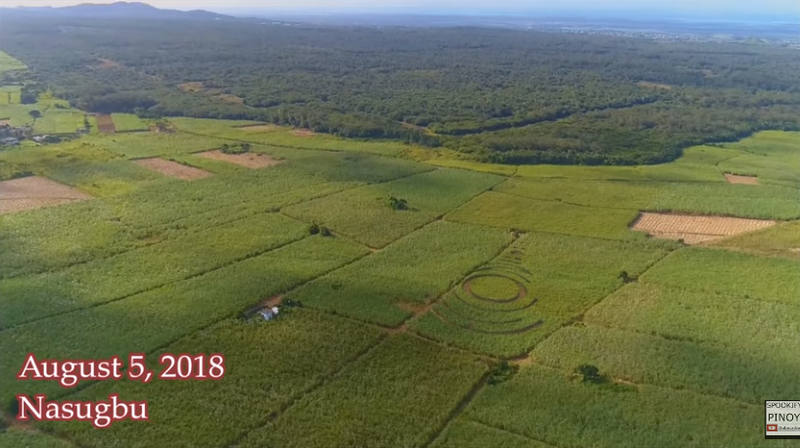 But it seems that the aliens have found a way to the Philippines, with a strangely shaped crop circle recently appearing in rice fields at Nasugbu in Batangas and another one in Nueva Ecija. 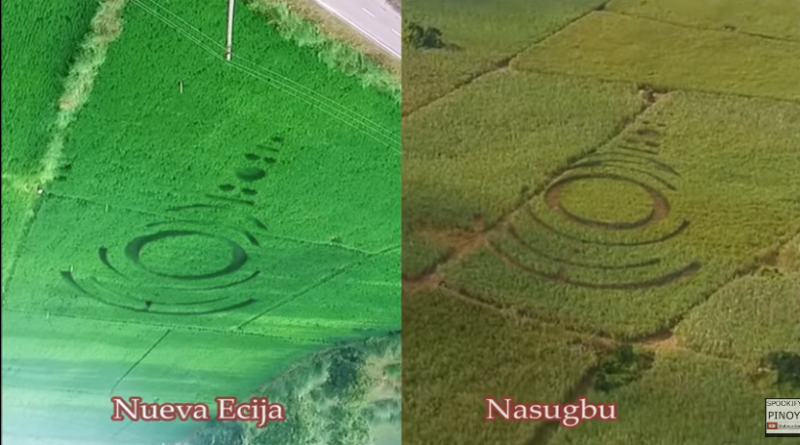 What’s even weirder about these crop circles found in the Philippines is that both look so similar that at first glance, you might think the photos were taken at the same field. 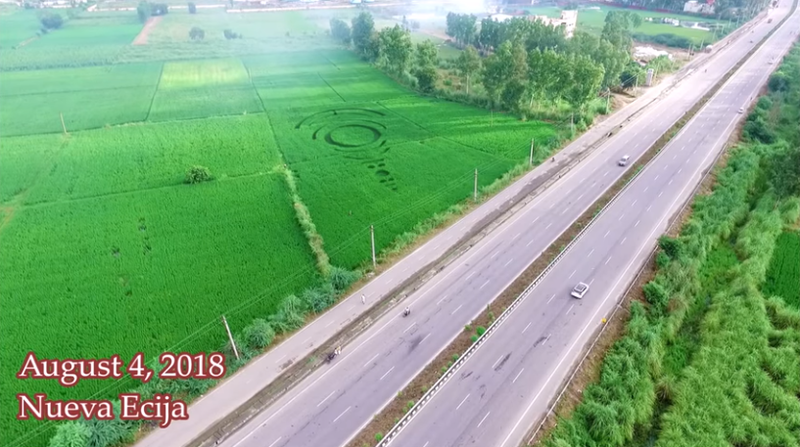 While many netizens were spooked with the strangely similar design these two crop circles share, others believe this meant that the two were made by the same person/alien. Still, many were skeptical that these were legitimate crop circles. Knowing how Filipinos can be so creative, perhaps there were some people with wild imaginations who created these markings on the field? As for the same design, perhaps it is because these were both made by the same person or group? Well, that is actually quite possible. But without evidence, it is difficult to deduce the truth. While many were debating about the legitimacy of these photos, with some claiming the pictures and video were edited, others are laughing over the strange sign that look suspiciously similar to the wi-fi symbol.